To make an enquiry about avaliablilty or to make a booking please fill in the form below. Garden Cottage is pure undisturbed bliss. 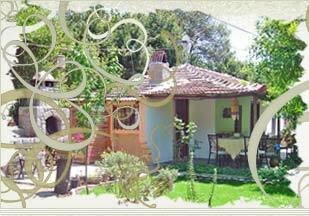 For a simply special retreat, Bodrum Garden Cottage is pure mellowness.